If your car requires some new tyres, GP MOT & Service Centre Ltd in Westbury is the place to visit. We supply most branded tyres and at very reasonable prices. If you are unsure as to what type of tyre your car needs, our technical team can assess your car and offer you a range of options to suit your budget. Alongside our regular tyres we also offer performance tyres, low profile and run flat tyres, so there’s something for every vehicle and terrain. 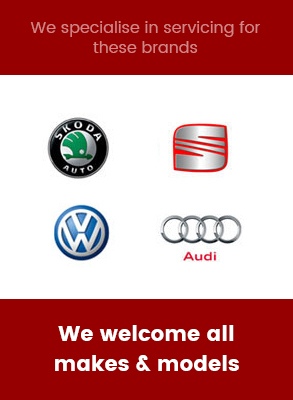 Here at GP MOT & Service Centre Ltd, we believe in complete clarity for our customers. We will never hide any costs from you and we thoroughly explain why costs are there and ensure that you have the knowledge to understand why. Our tyres are priced fairly and our team are happy to explain to you what type would be best for your price range. We can supply and fit most makes of tyres at very competitive prices. Whatever your budget, we will have a fantastic quality, safe tyre that suits your car.